A bit of history first.. The first ice shipping in 1806? 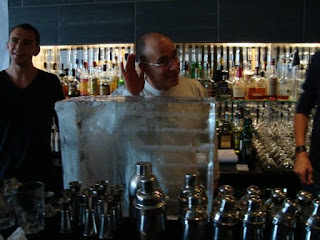 Here are some interesting articles about the “modern bartender never ending search” for the best ice for his drinks..and related stuff…..for you to enjoy. If you wish to suggest more links on the topic, please send me an email (or post a comment) in order to publish them. 2 excellent articles on shaking and dilution.